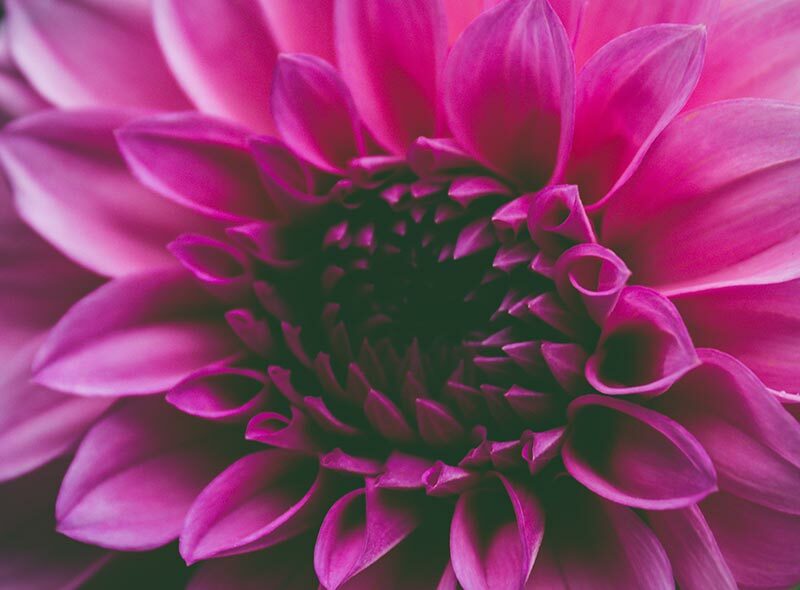 Want to have an easier time attracting the right people to your practice? What them to value care as you do? Want to know how to create great teams? 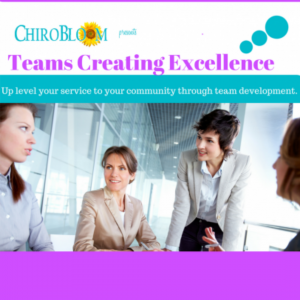 Want your team to drive the excitement in your practice? For most chiropractors, that is a HUGE YES! If you would like to learn how to consistently and predictably generate more ideal people, get them engaged in your care and have your team enthusiastically supporting it, then you are in luck! 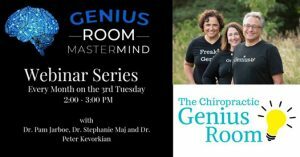 This week I am putting on a free workshop called: The Genius Room Mastermind Webinar. We mastermind with you about topics like how to congruently attract the best people, with the desire to purchase your care and the money to afford it! We also brainstorm NON SMARMY strategies to market and sell your care. 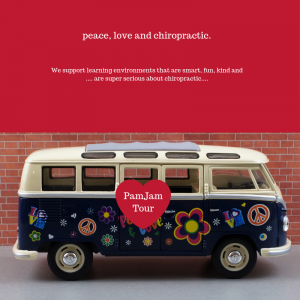 Dr Pam Jarboe, Dr Peter Kevorkian and Dr Stephanie have been teaching around the world and worked with chiropractors for years from all around the world, Helping them to increase their profits, their ease in practice and the performance of their teams. We will share you with easy strategies that you can implement NOW to increase your success in practice. There are no strings attached. You can come to this webinar and just learn! Novel concept! A webinar that is created FOR content…. not just a glorified sales call! lol We WILL make an offer to anyone who wants to work with us further in 2019…. and there will be goodies at the end of the webinar. And our primary goal is to help. So come and join us for the webinar. You will benefit greatly! So if you want to come, actually clear your calendar. We will always make it worth your while! Every 3rd Tuesday of the month. Spend five days in a Mediterranean island paradise, tune in, reconnect with yourself, be spoiled with a pristine sea, sun, nature. 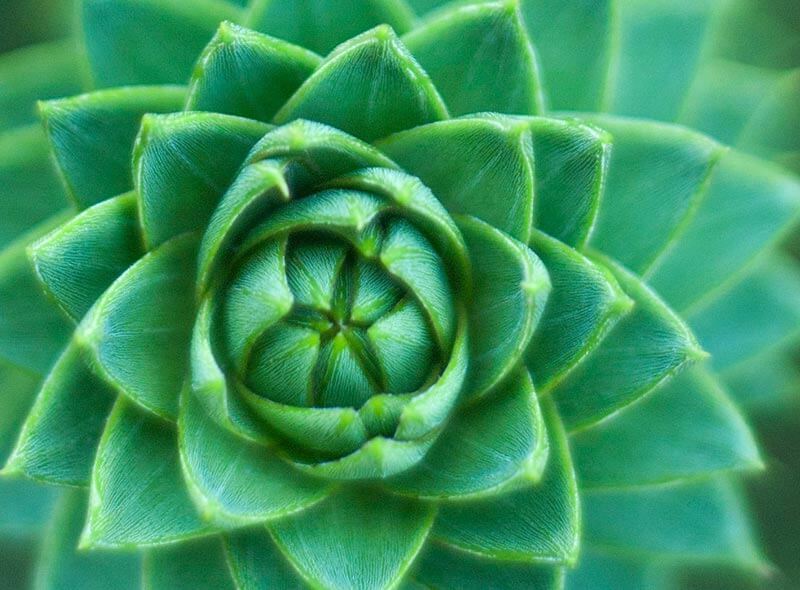 Receive exquisite chiropractic care, and answer questions that matter. 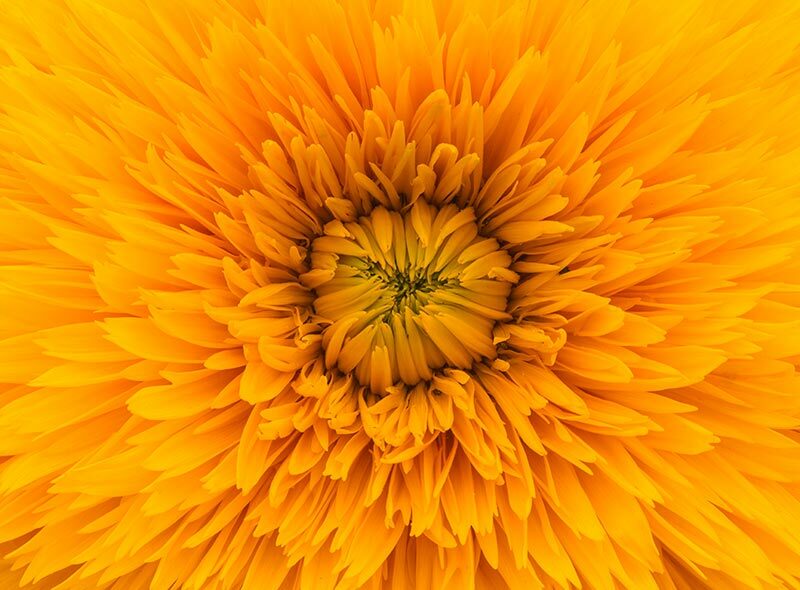 Get coaching from Dr. Pam Jarboe and Dr. Amy Burke that allows you to get inner direction from this point forward. Let yourself be spoiled by your private Chef, Peter Lambert, and be treated to local flavors and his own nourishing, creative, bountiful creative cuisine. 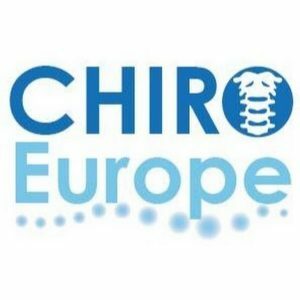 This year marks the fourteenth edition of The Edinburgh Lectures, an annual seminar series designed to educate, empower and inspire Chiropractors and their teams to better serve their communities. This year’s event will take place on the weekend of 7-9 June 2019 at The Norton House Hotel, on the outskirts of Edinburgh. Come to beautiful, historic Lisboa to bring together science and communication. We will help you get the latest on how subluxation affects the performance of the human body, and be able to communicate it to your patients in the most genuine and effective ways. Genius Room Event at the Wave! Dr. Pam’s insight as a past CA and a practicing doctor creates a deep understanding of this position. Her unique blend of smart savvy tools, humor and kindness makes this seminar so popular for assistants.